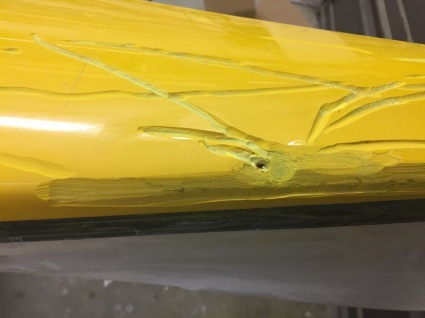 When it all goes wrong and your precious boat ends up damaged don’t despare too much, help is at hand. 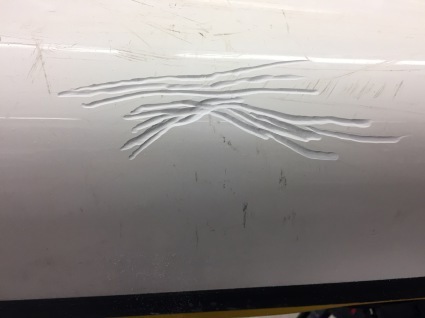 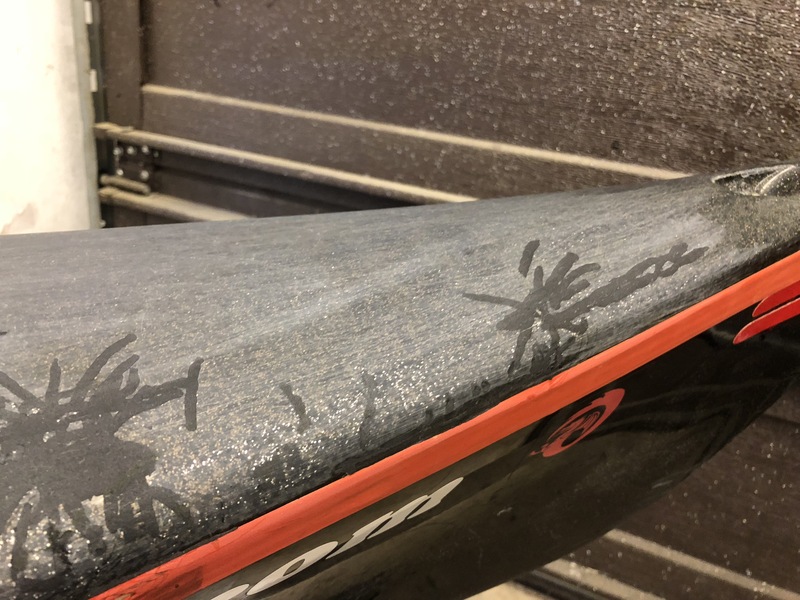 It’s an annoying fact of life for coast loving composite paddlers, they probably don’t need repairing before your next paddle, a bit of sticky tape over the top will do for a bit, but ultimately they will need to be repaired, once a year is probably fine unless it’s more serious, most spider cracks can be done for less than £100.00 and will stop water getting into the fibreglass making it heavy and weakening the fabric. 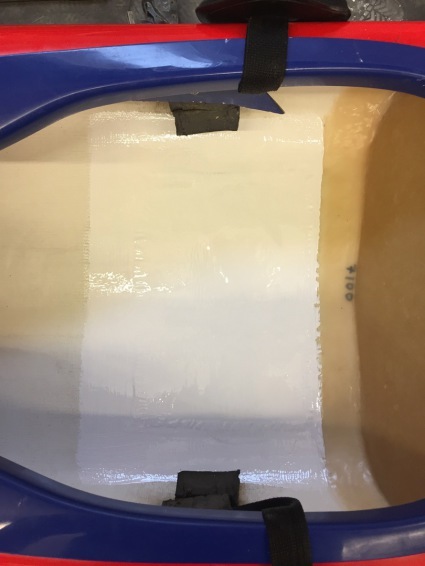 Keel Strips help with general wear and tear and can increase general stiffness of a kayak and can usually be fitted for around £100. 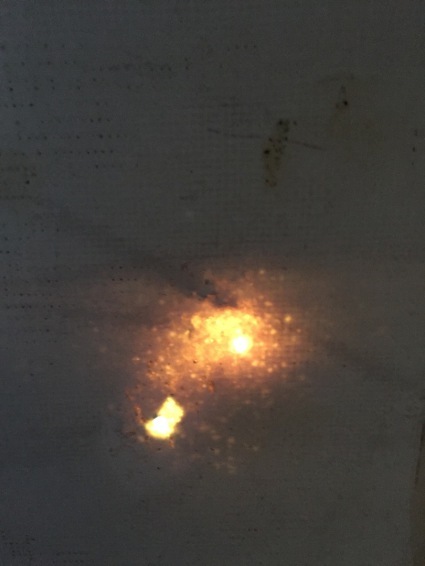 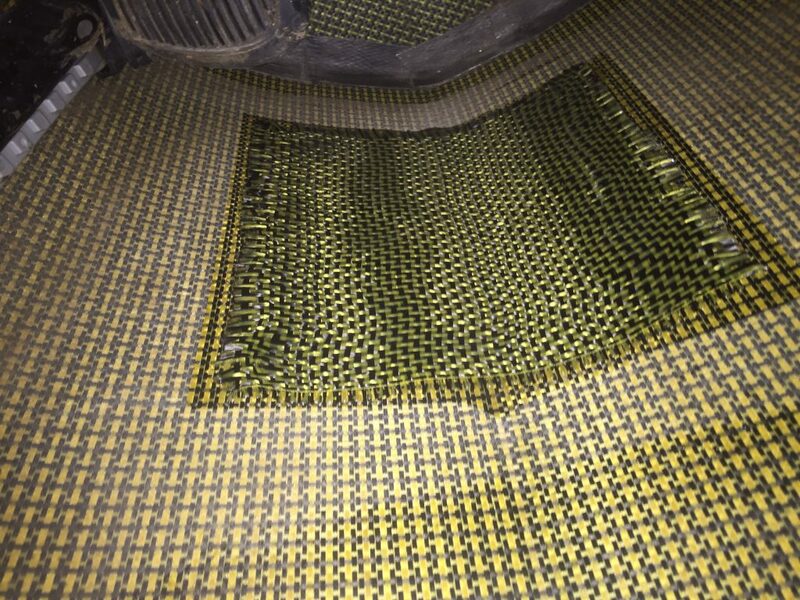 Patches in footwells, under seats from friction or impact, can be devastating to look at but are usually easy to fix. 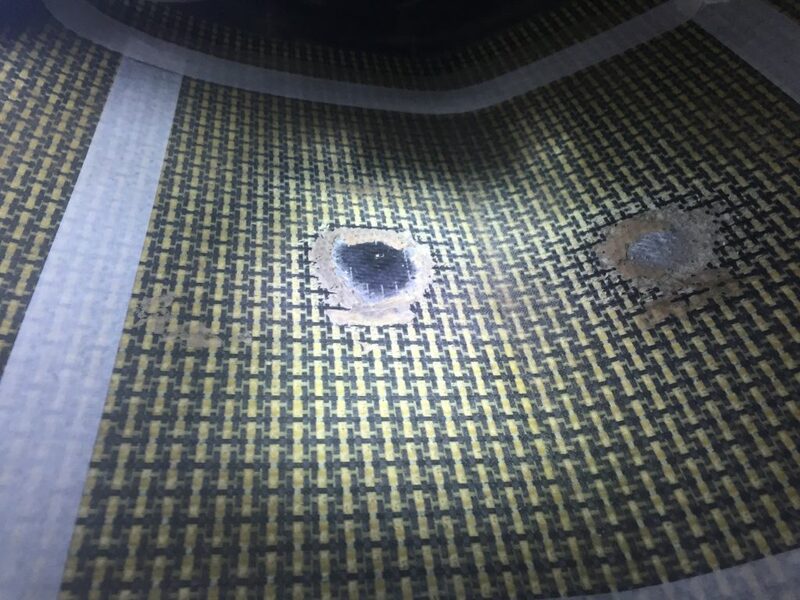 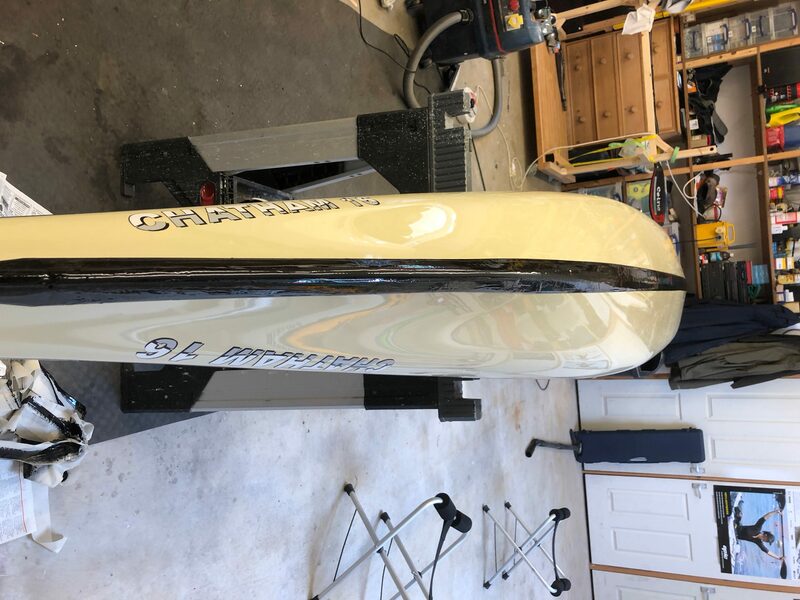 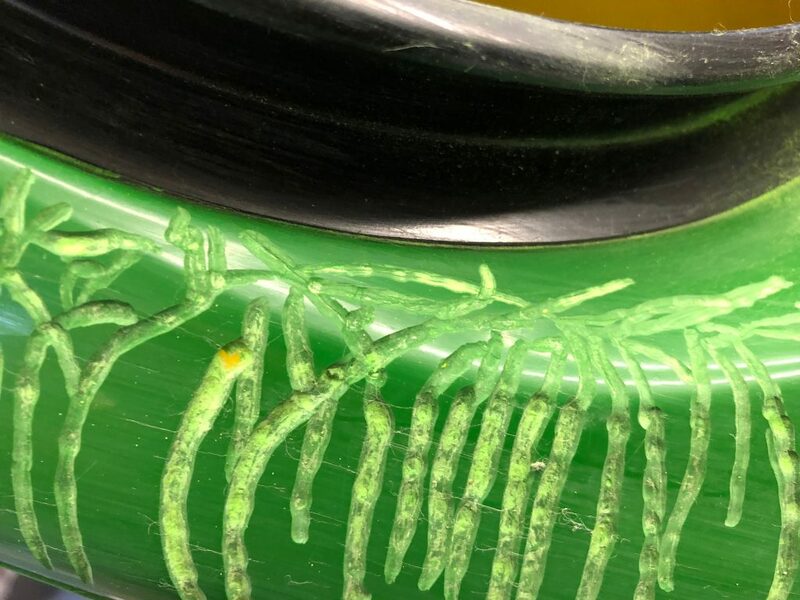 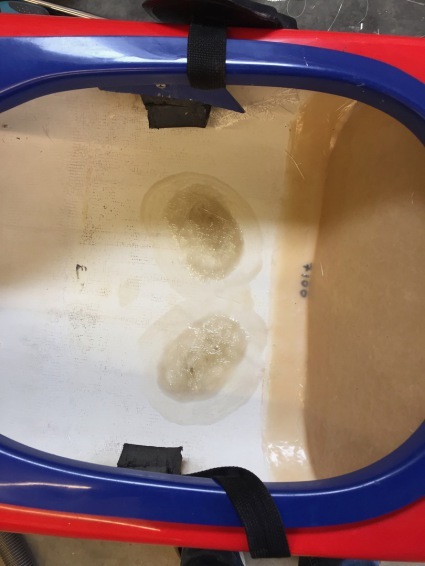 Internal strengthening or reconstruction can help in vulnerable areas particularly under seats, regular maintenance and washing out sand (which is the main cause) will help make sure these high wear areas don’t lead to holes or weak areas in your precious kayak. 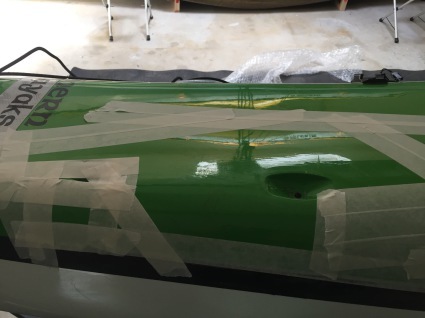 I am happy to repair most makes of kayak plastic or composite, please give me a call on 07770 811616. 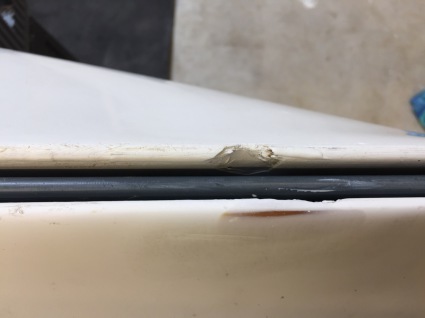 Repairs to leaky bulkheads, adaptions, skegs, rudders, cockpit rims and much more.